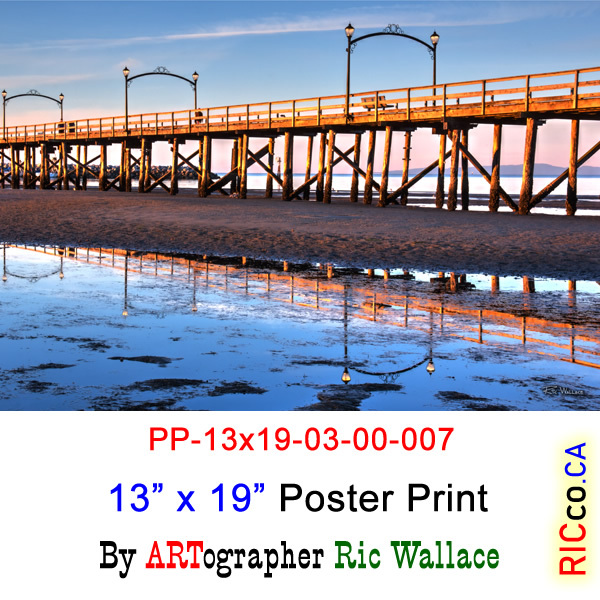 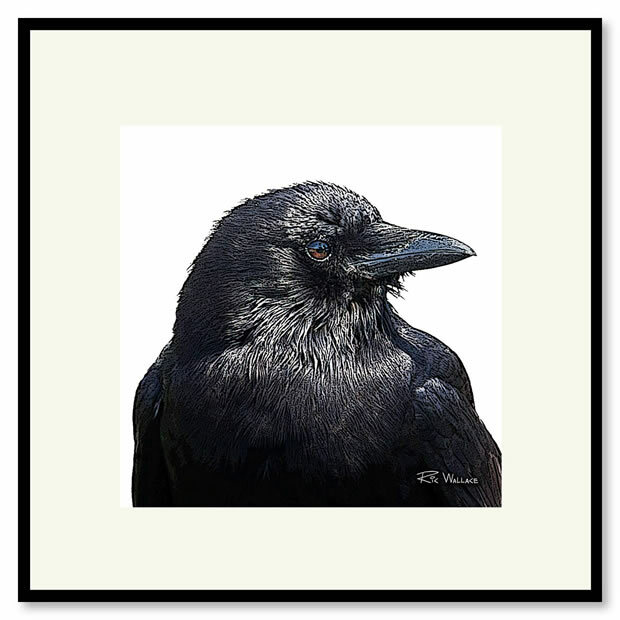 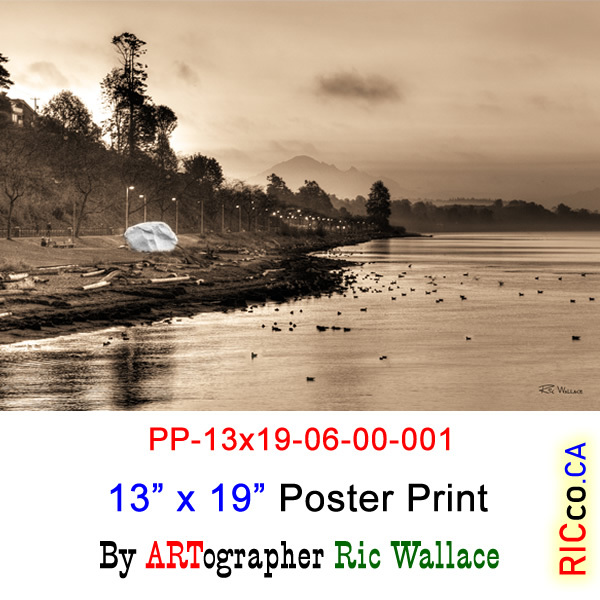 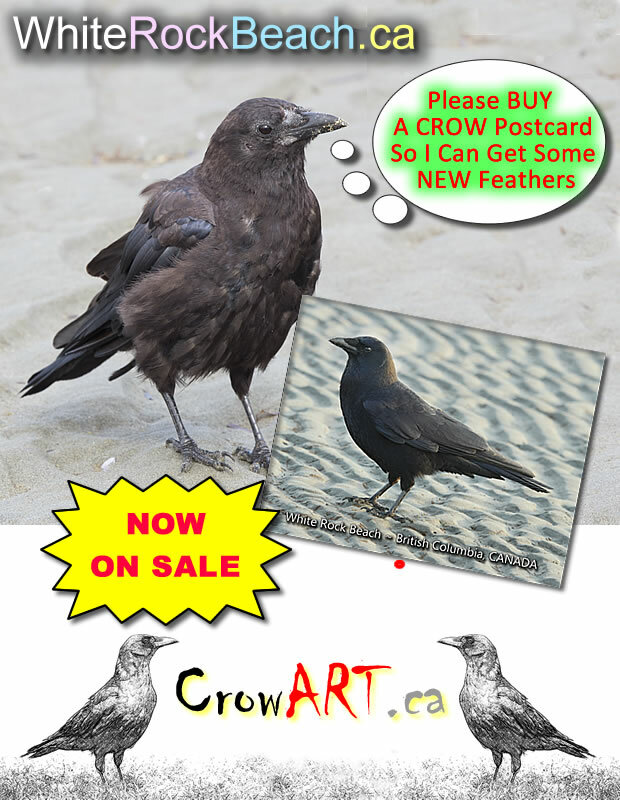 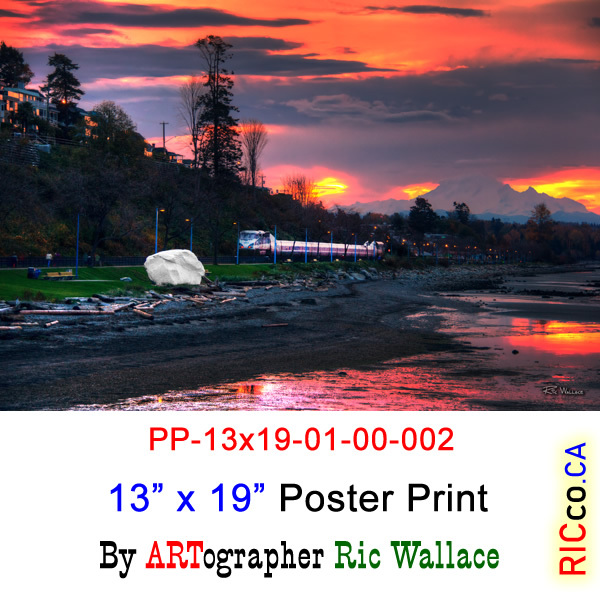 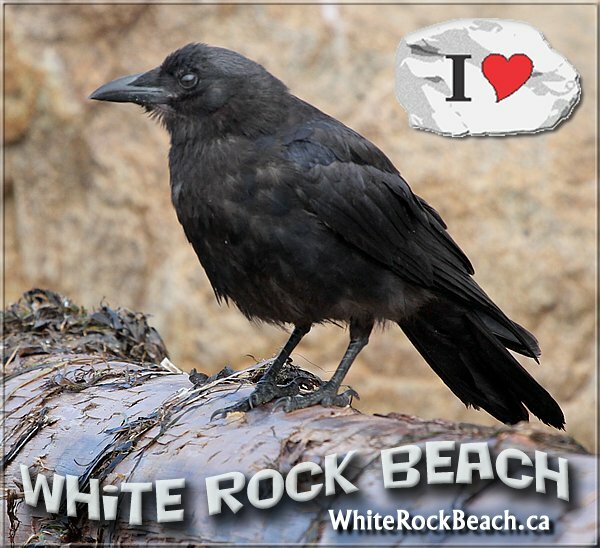 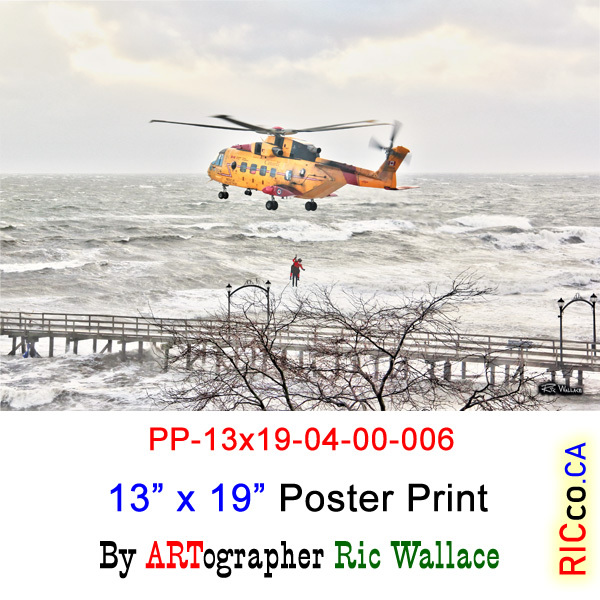 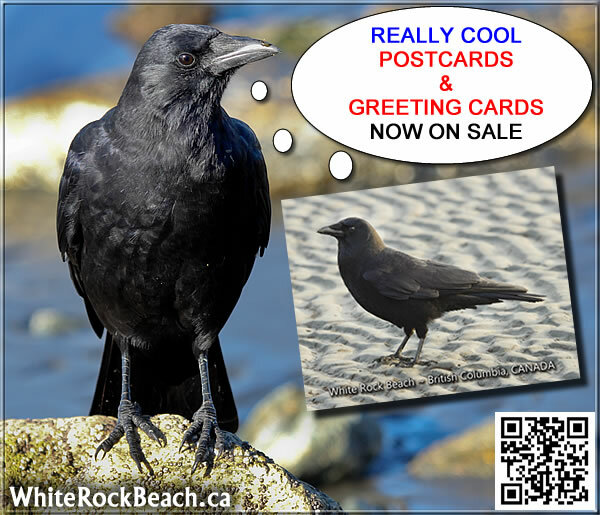 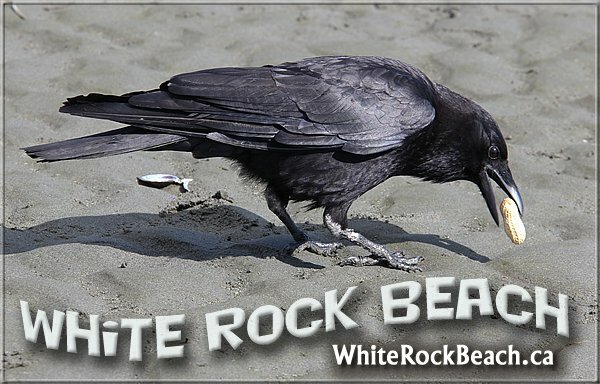 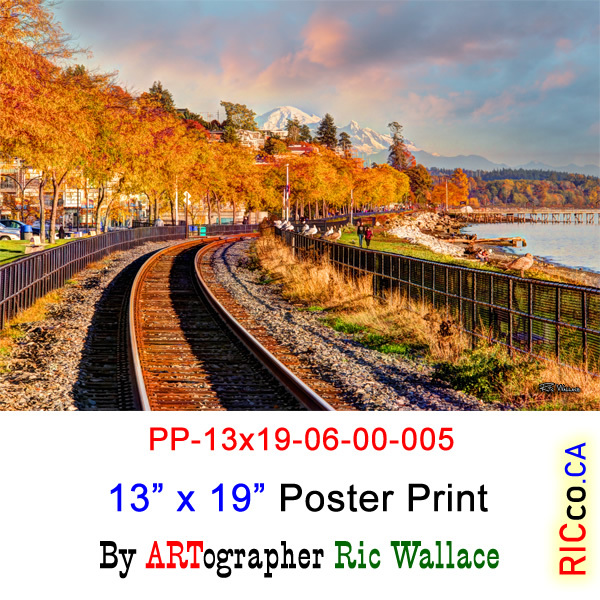 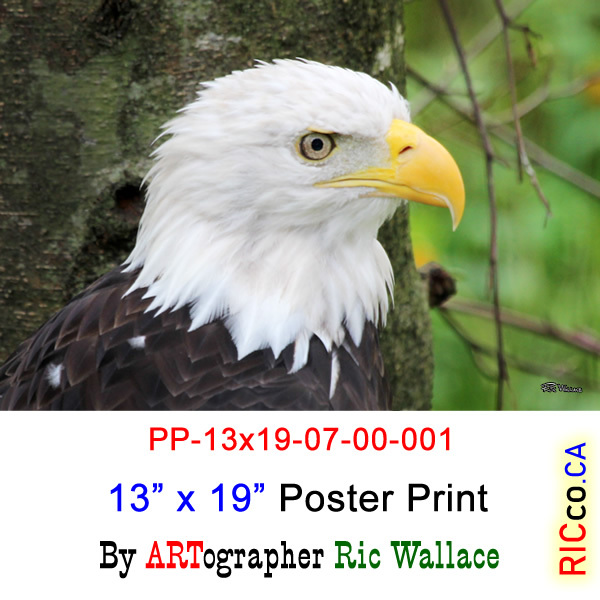 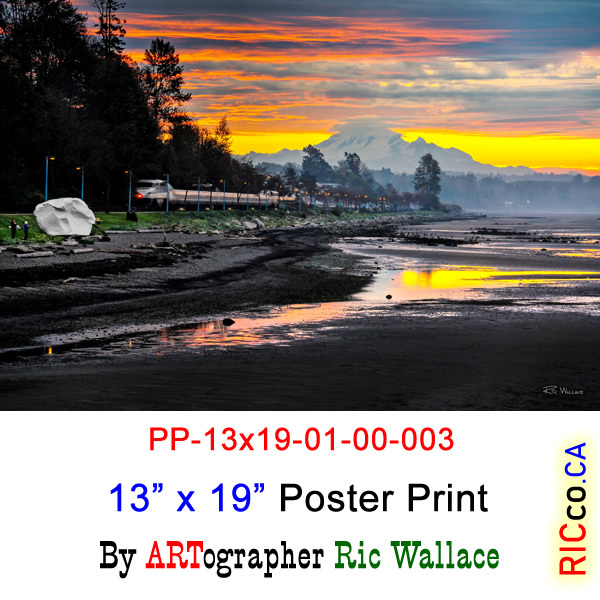 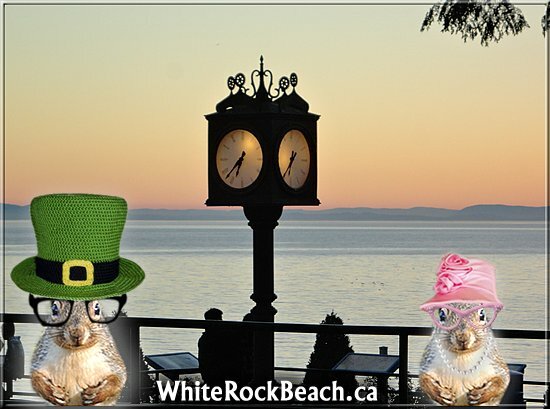 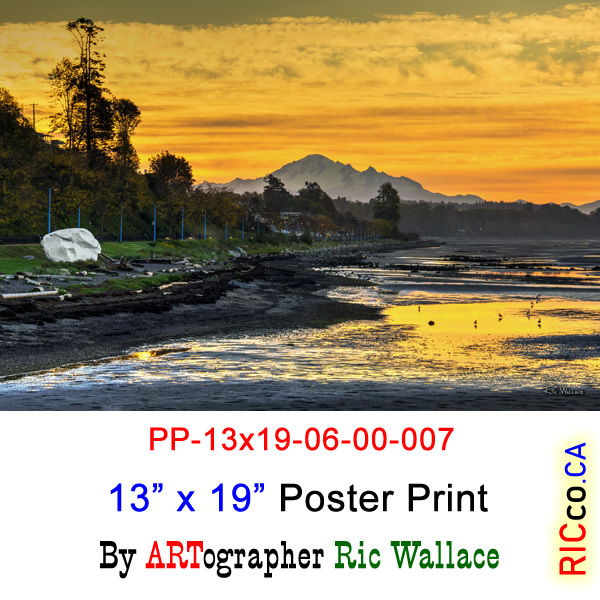 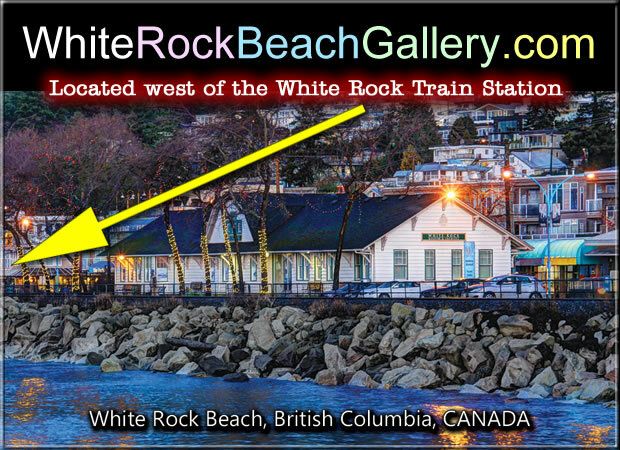 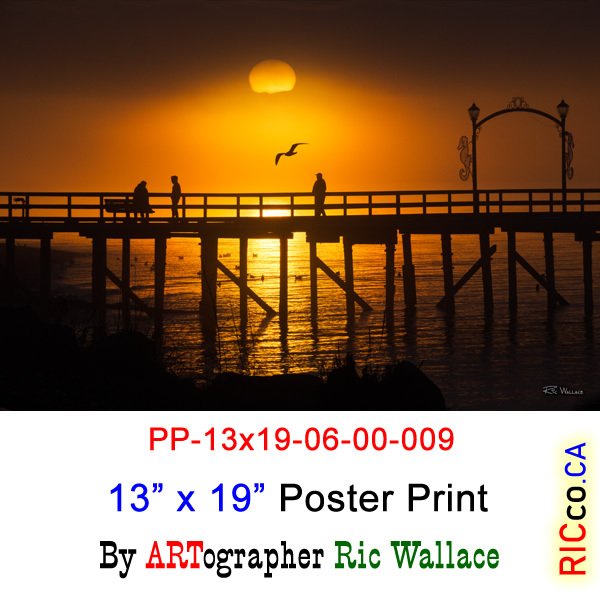 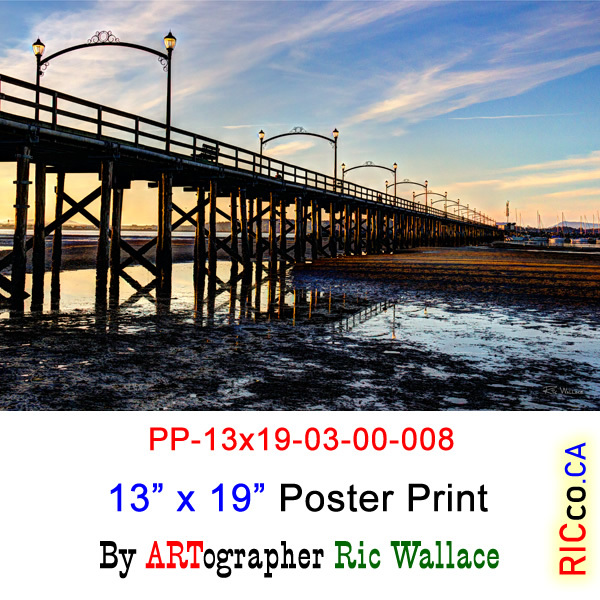 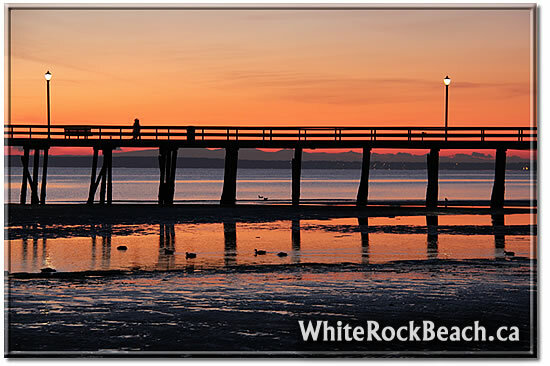 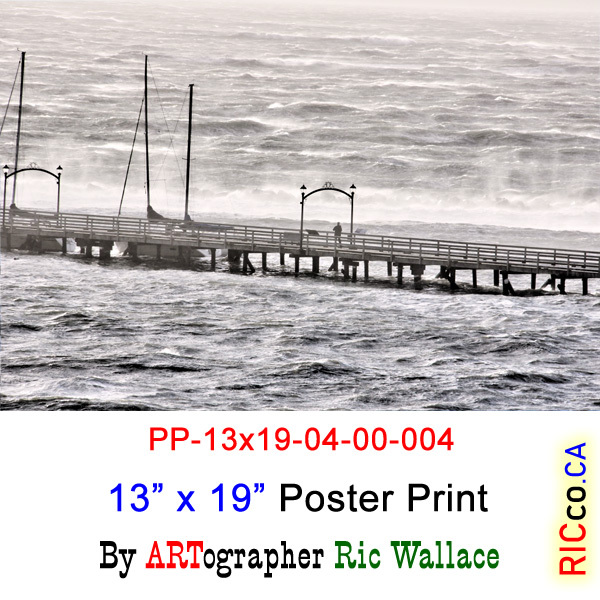 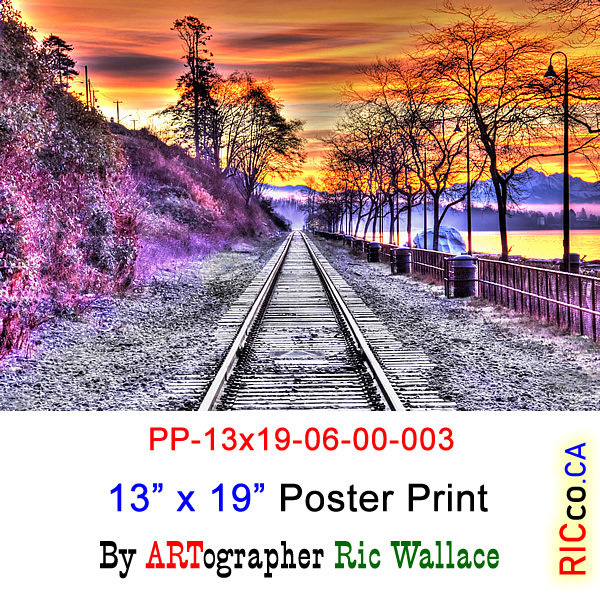 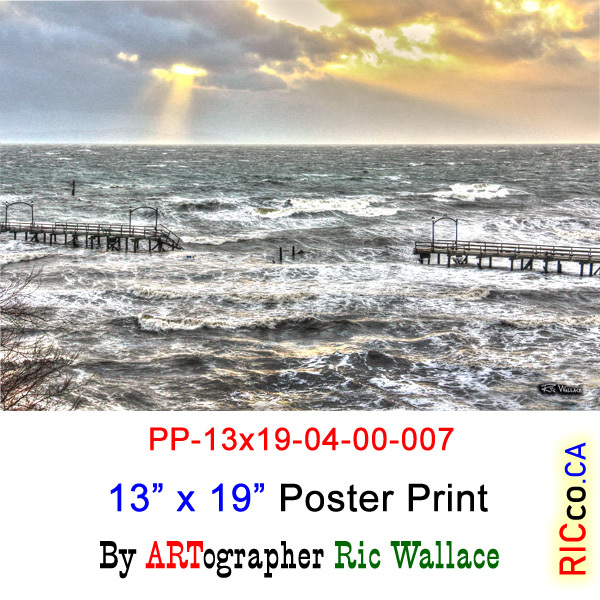 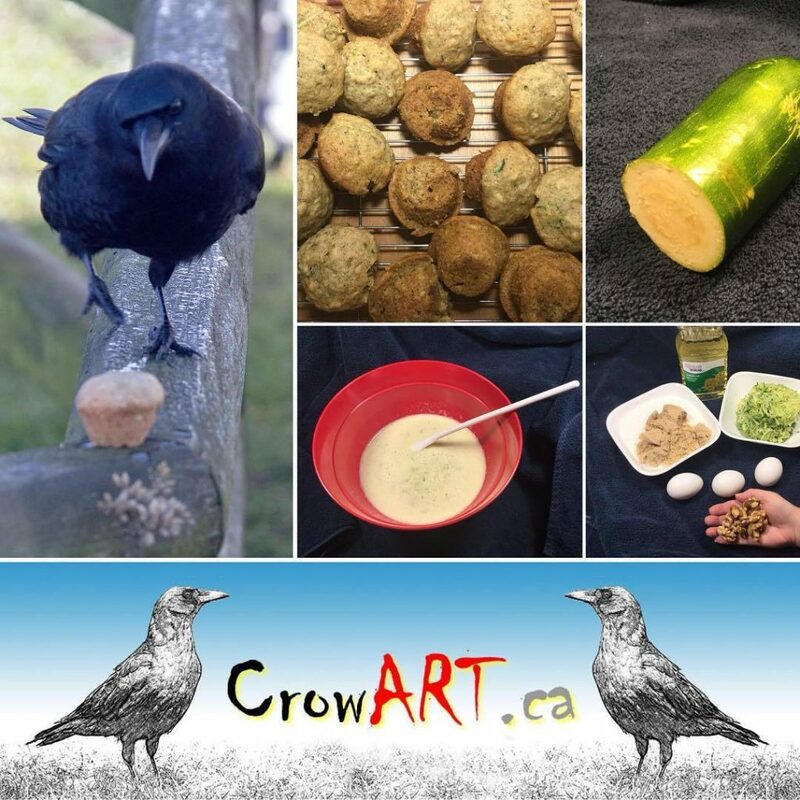 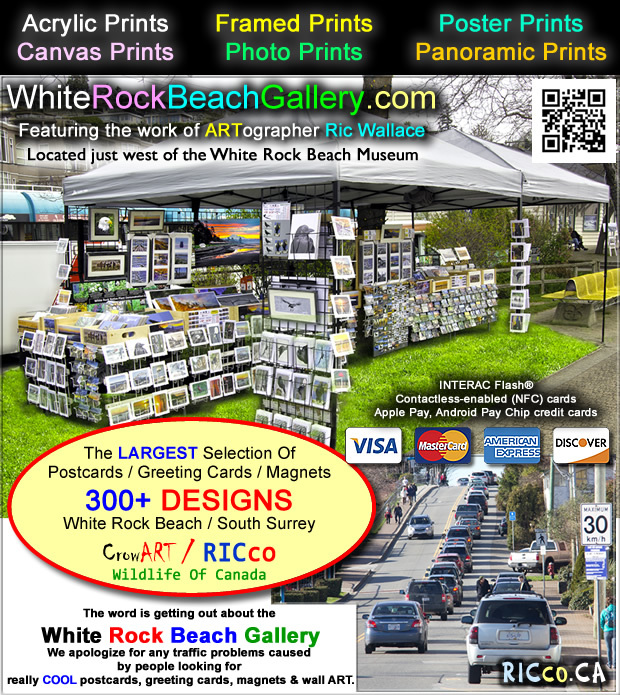 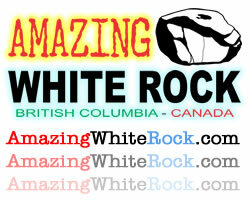 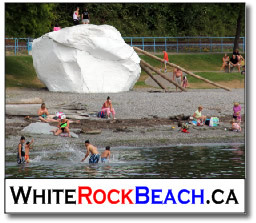 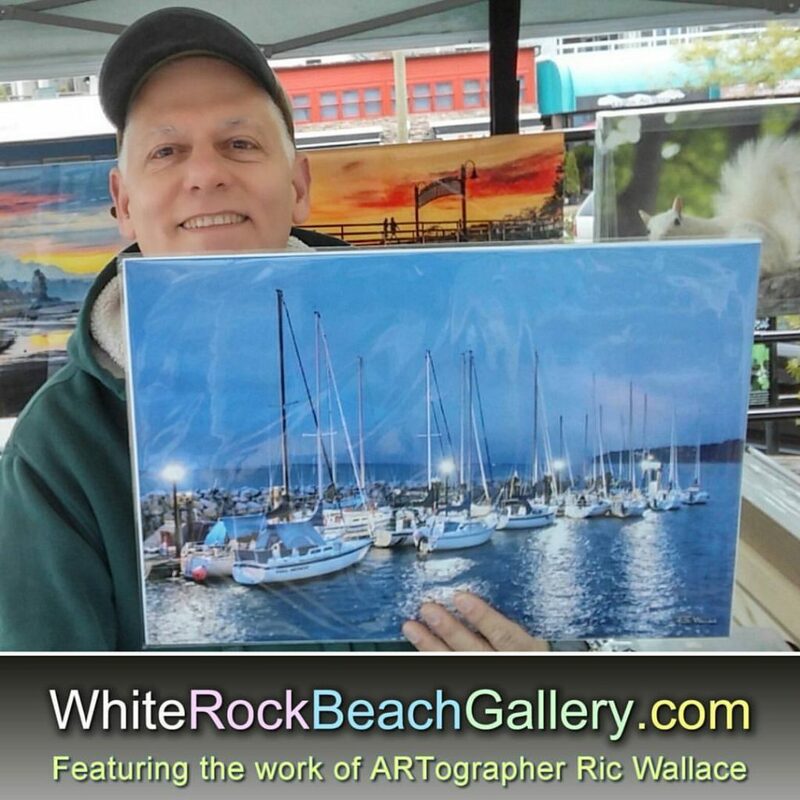 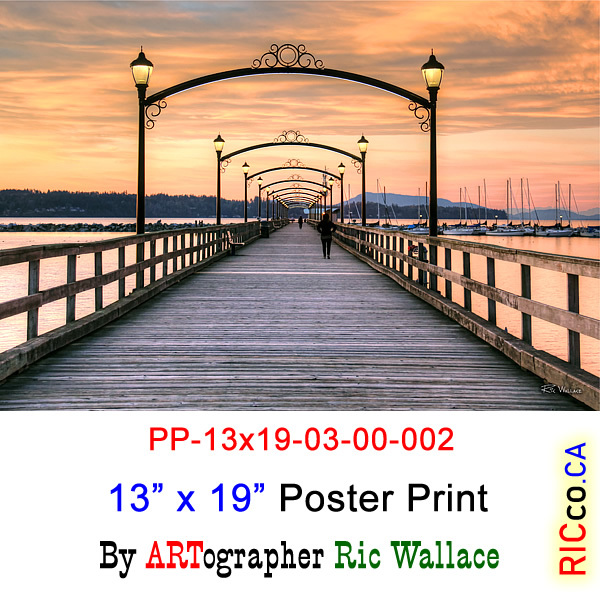 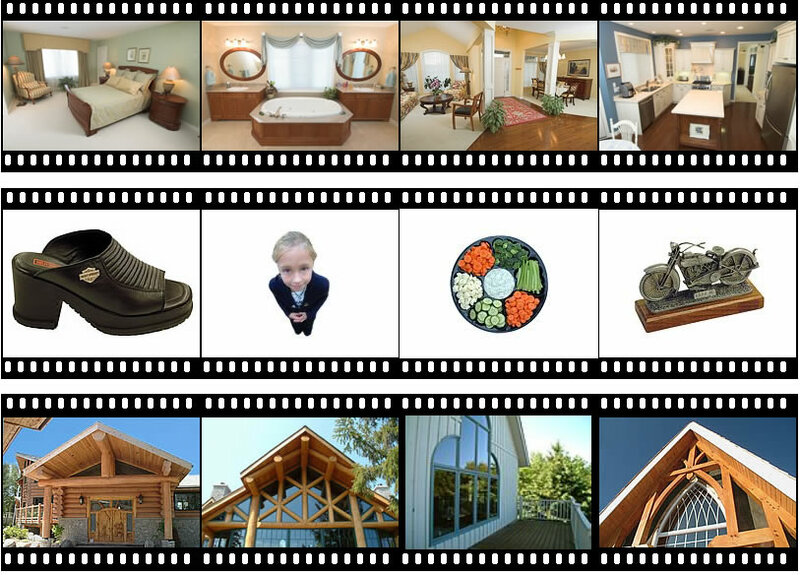 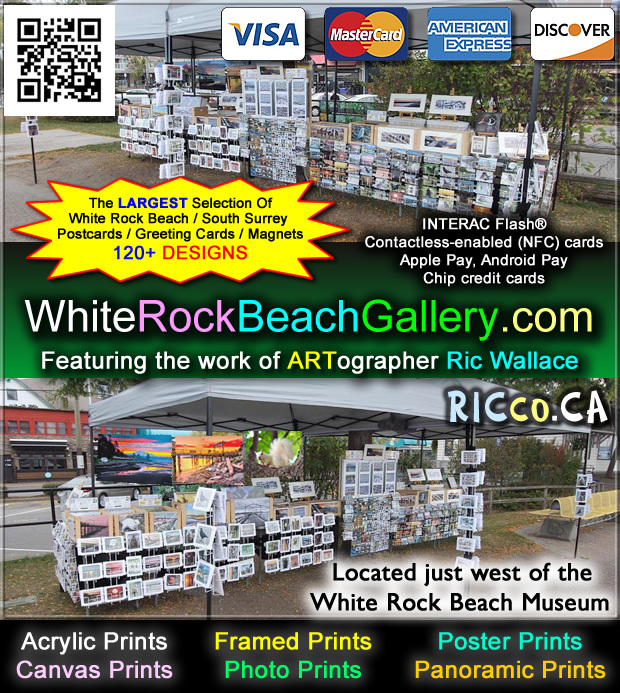 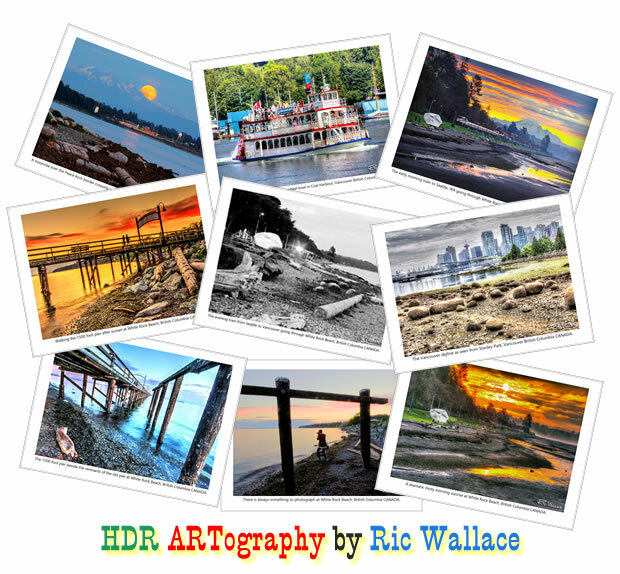 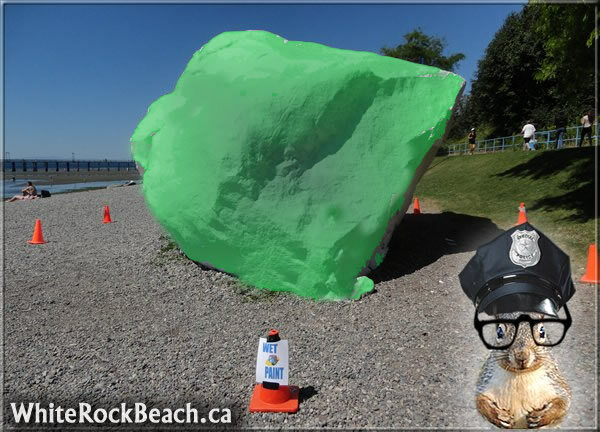 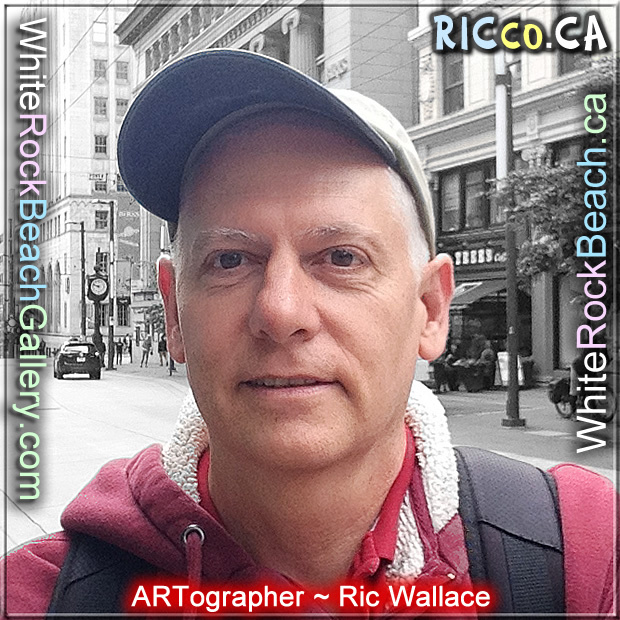 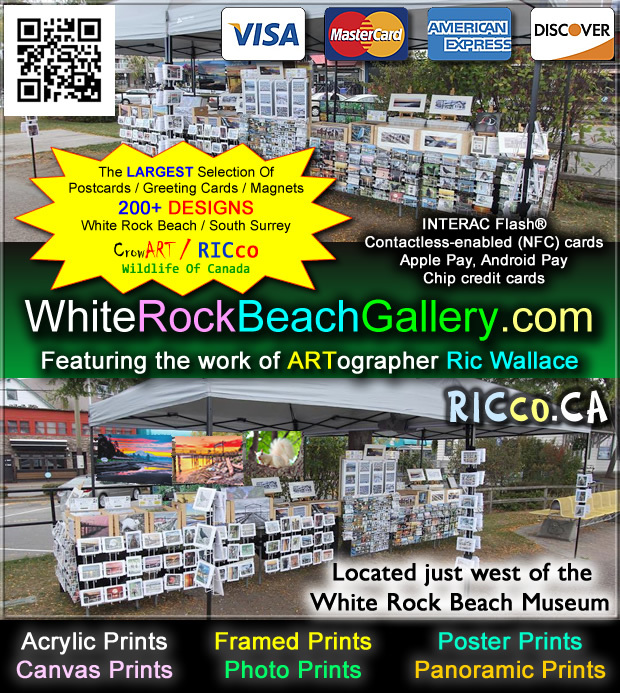 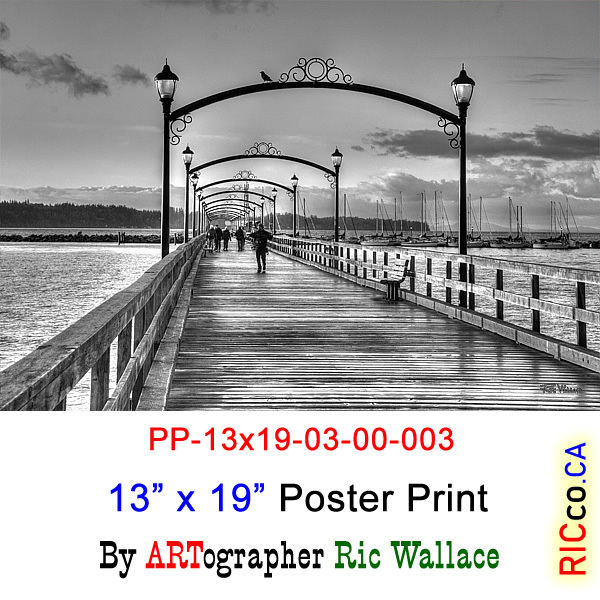 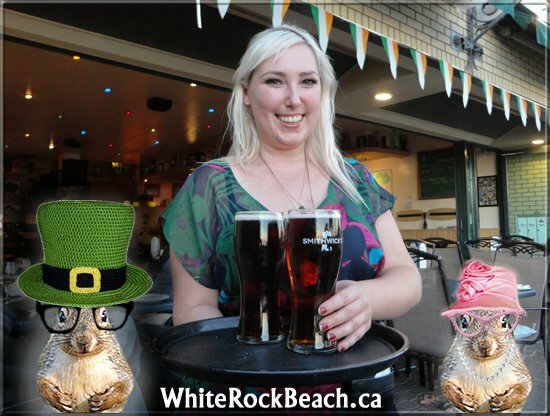 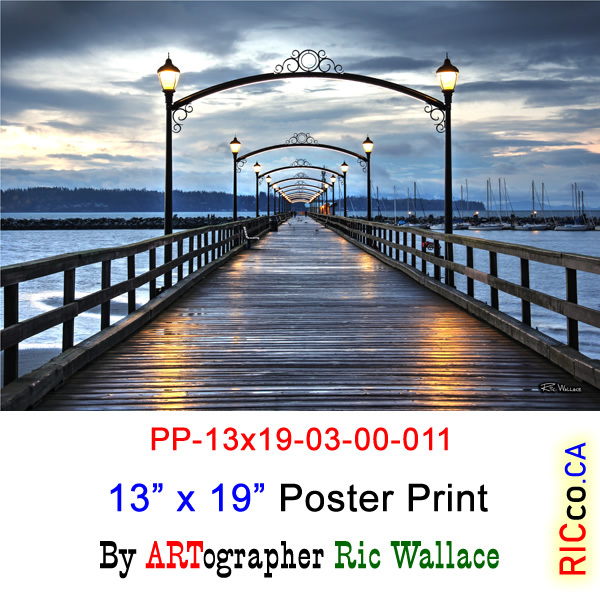 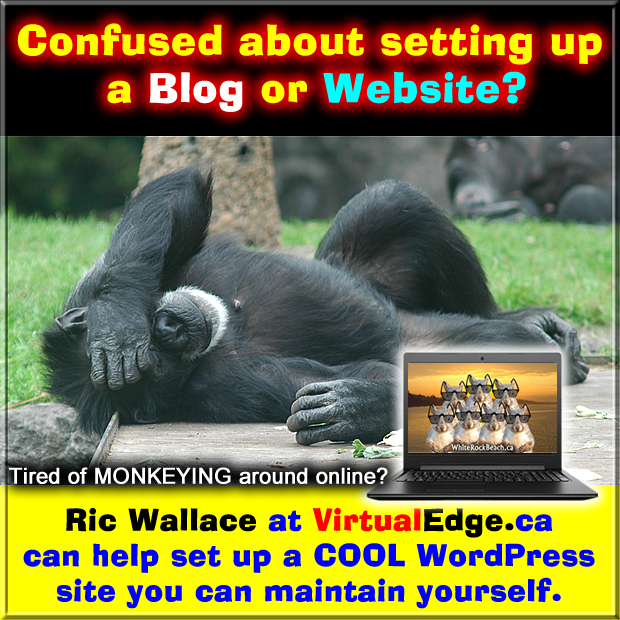 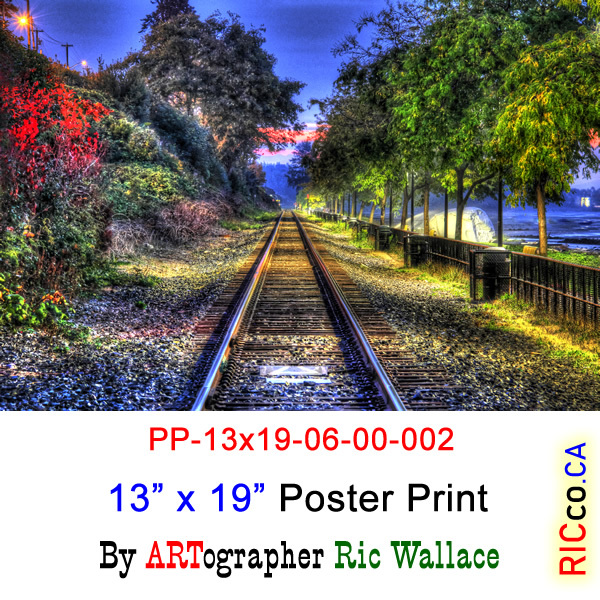 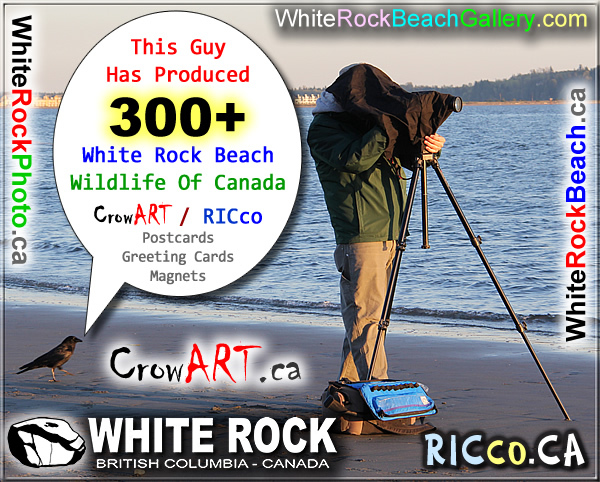 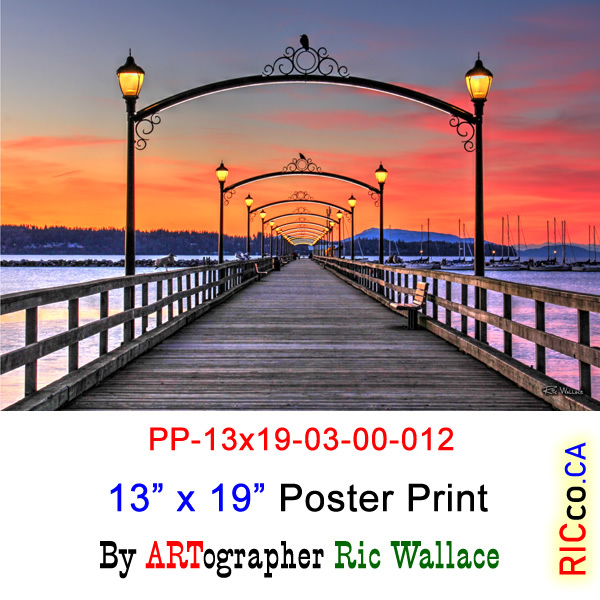 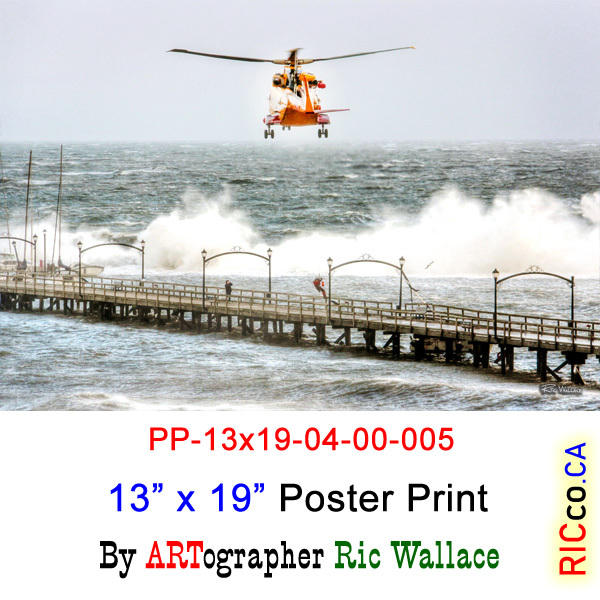 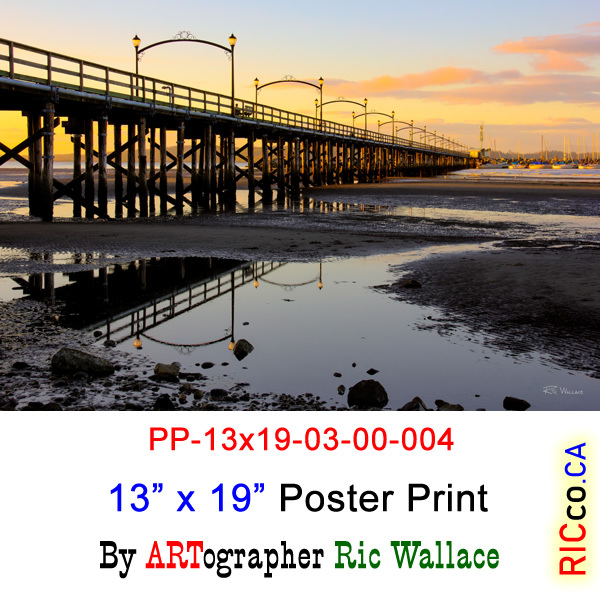 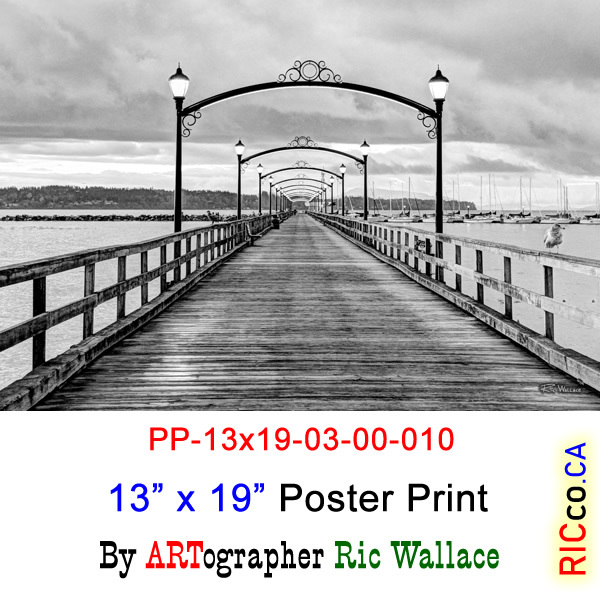 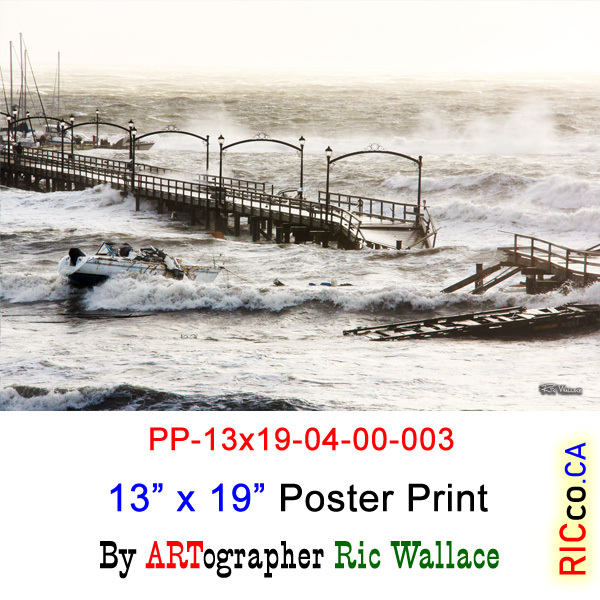 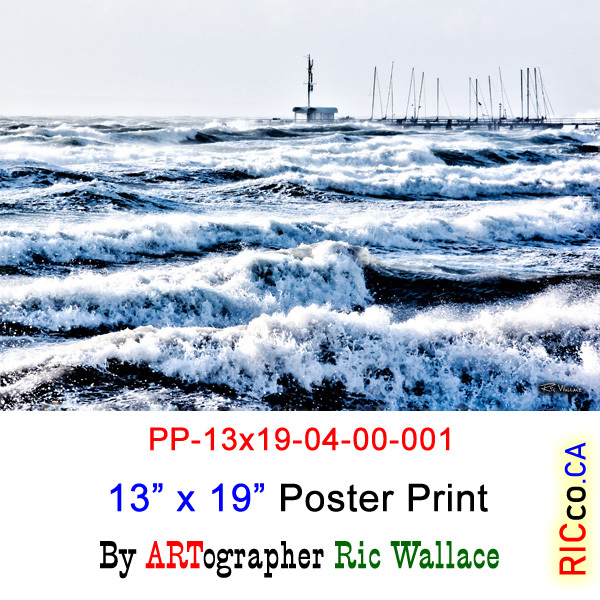 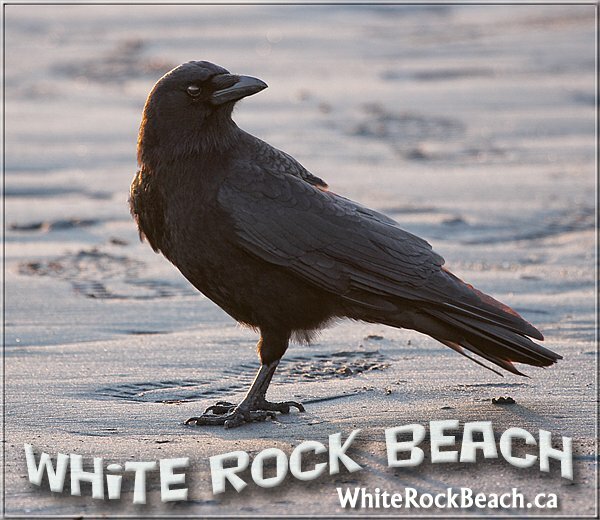 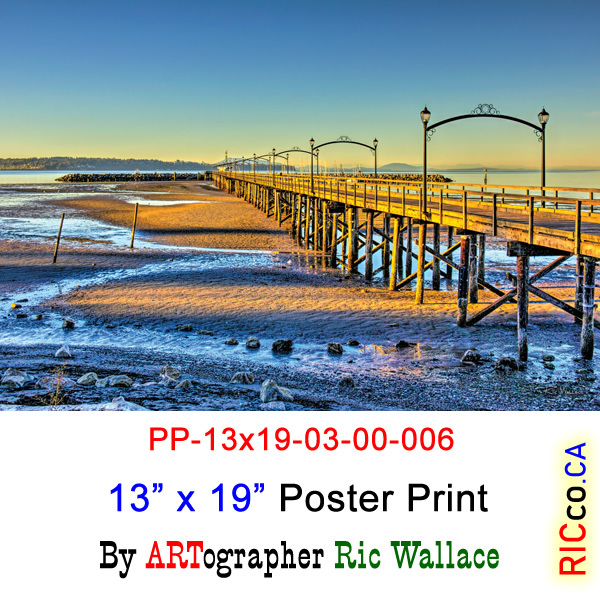 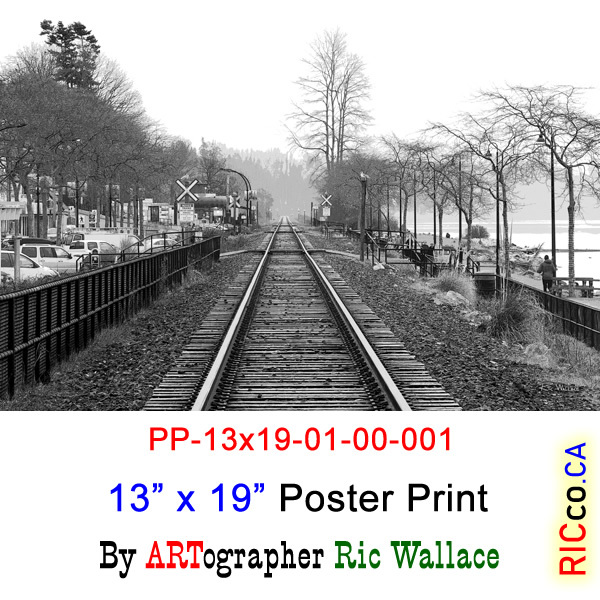 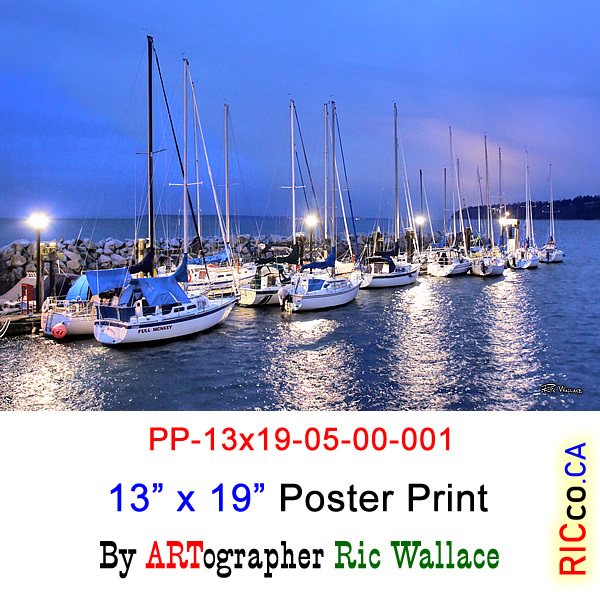 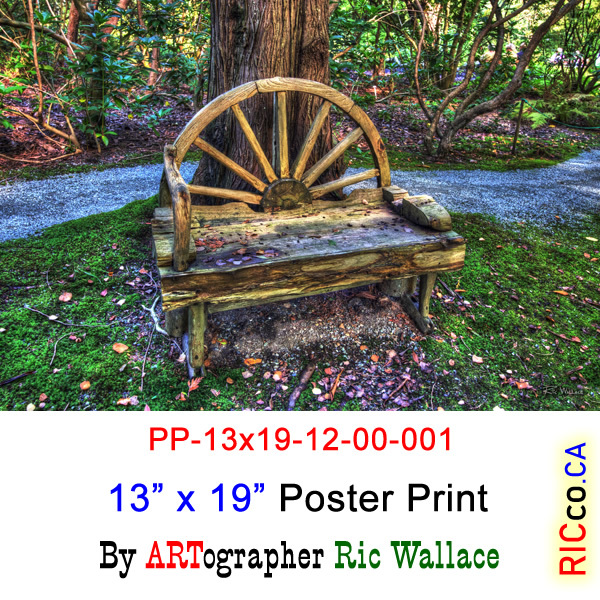 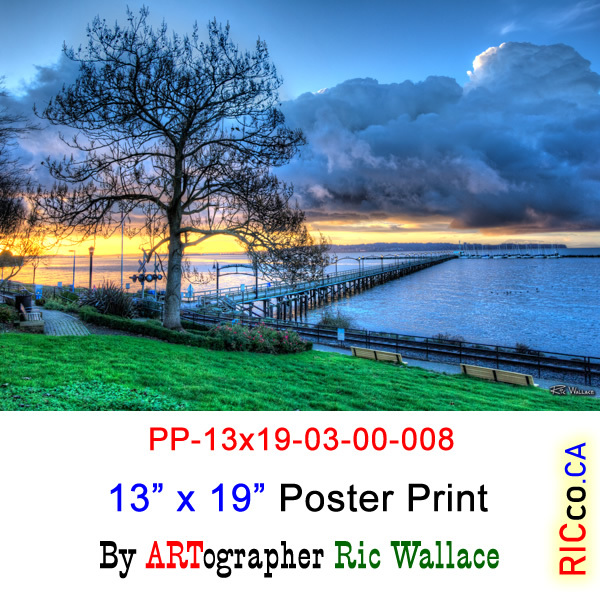 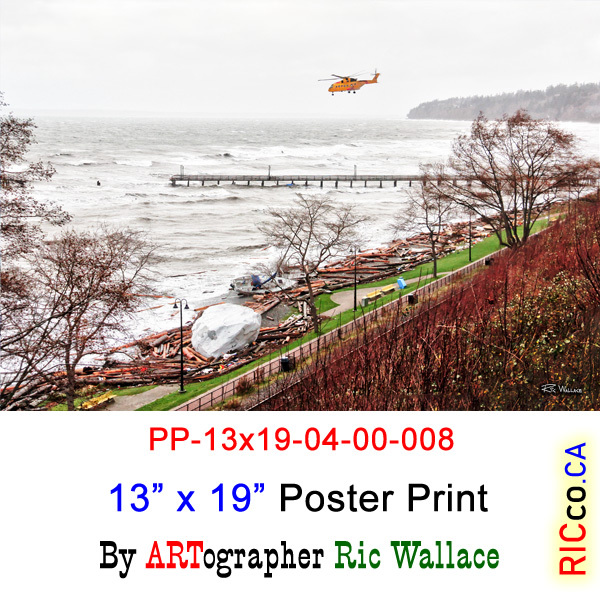 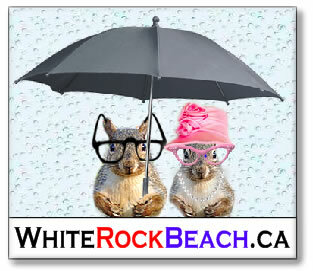 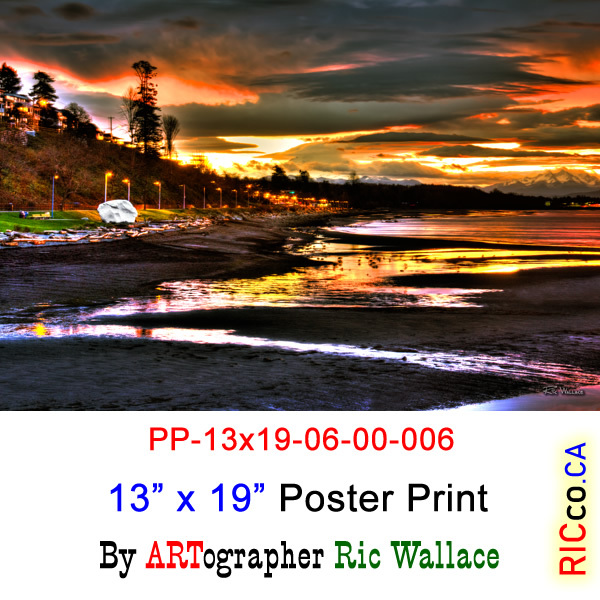 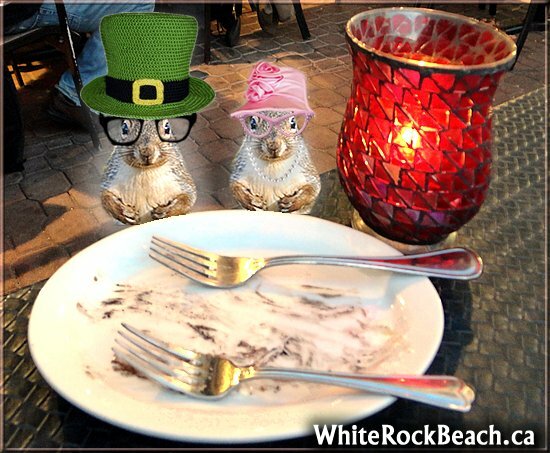 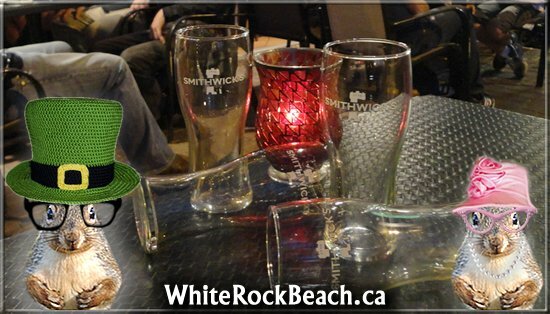 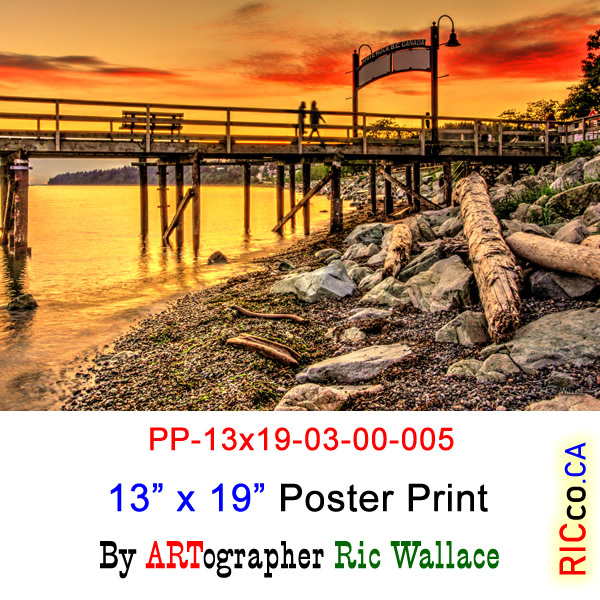 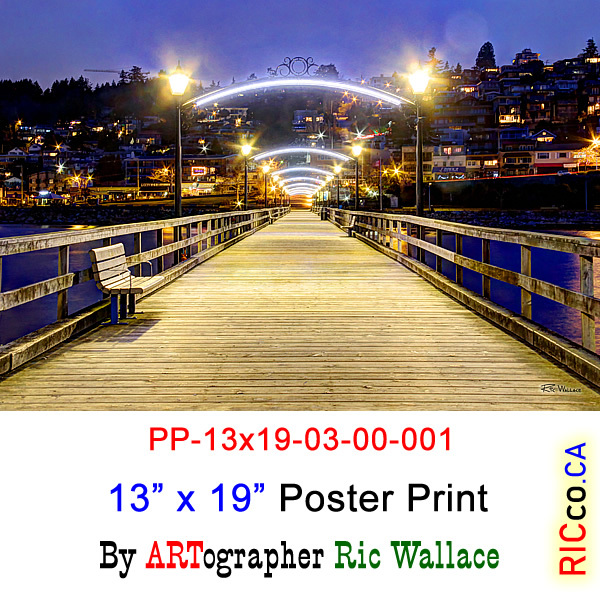 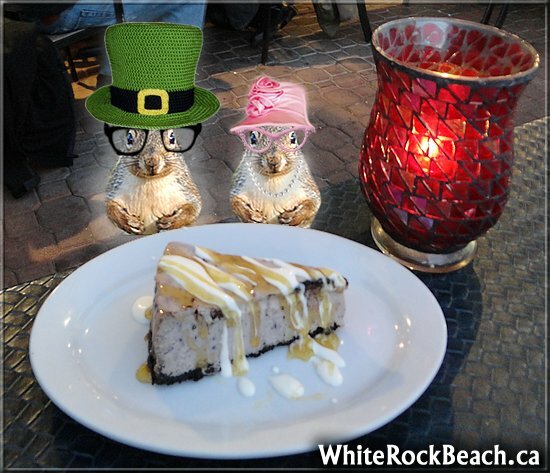 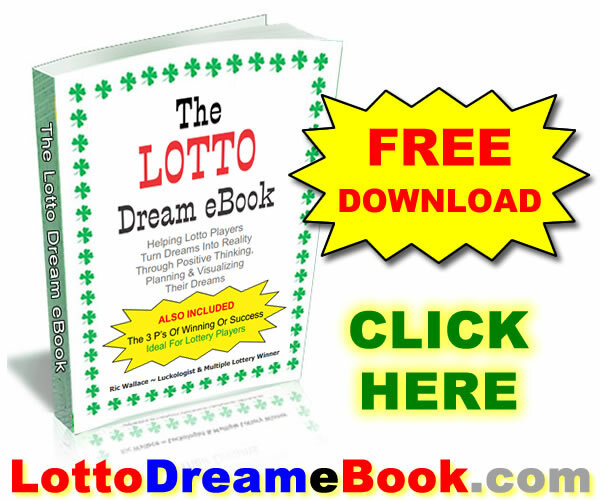 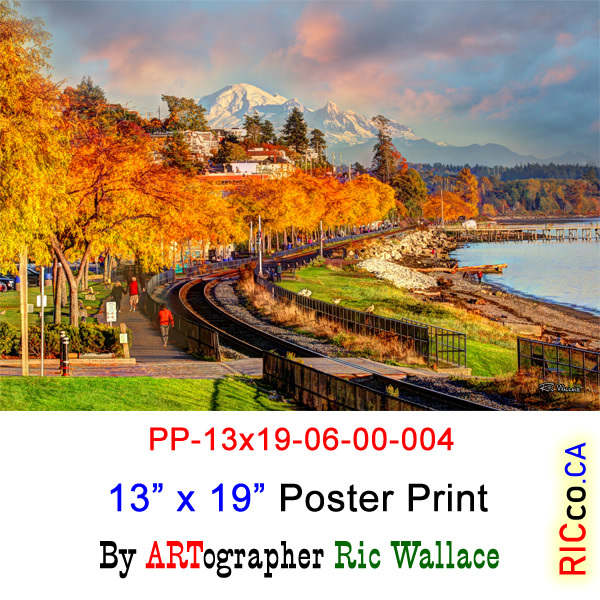 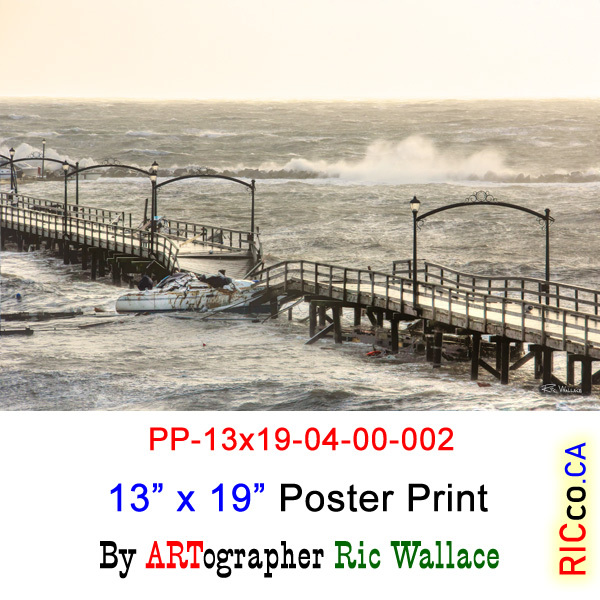 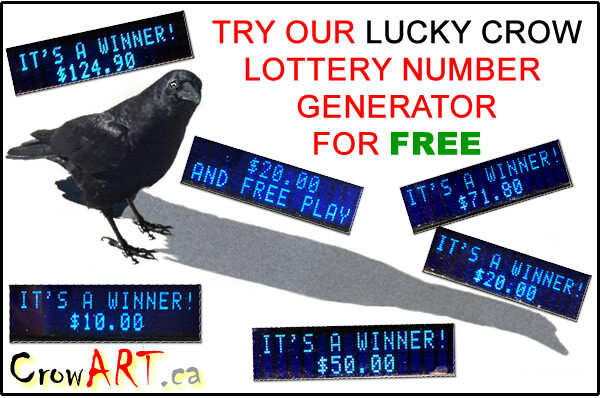 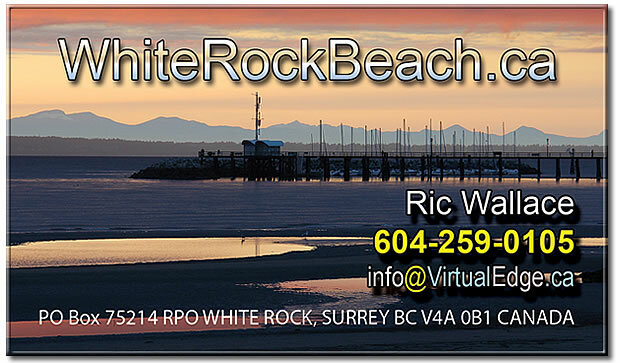 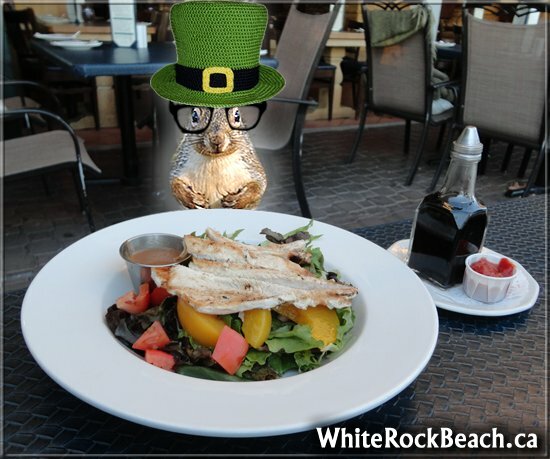 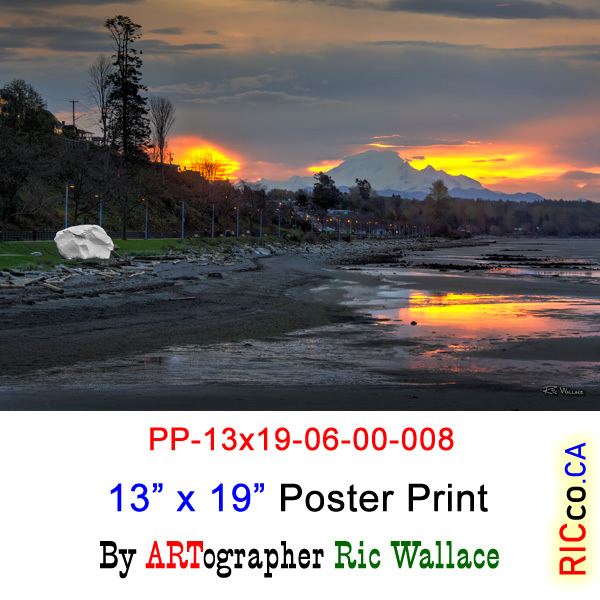 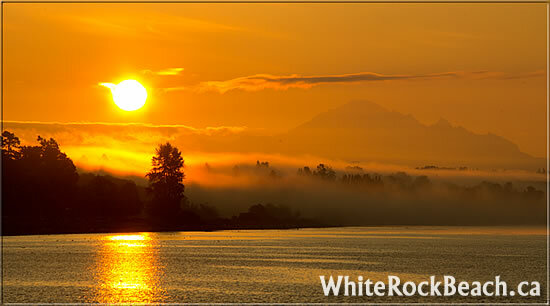 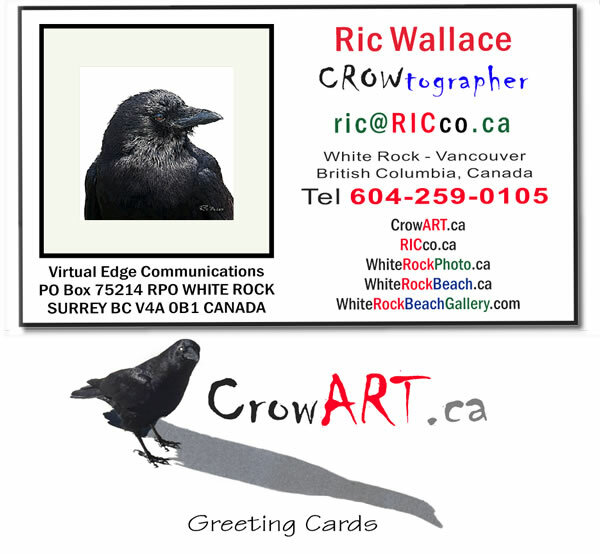 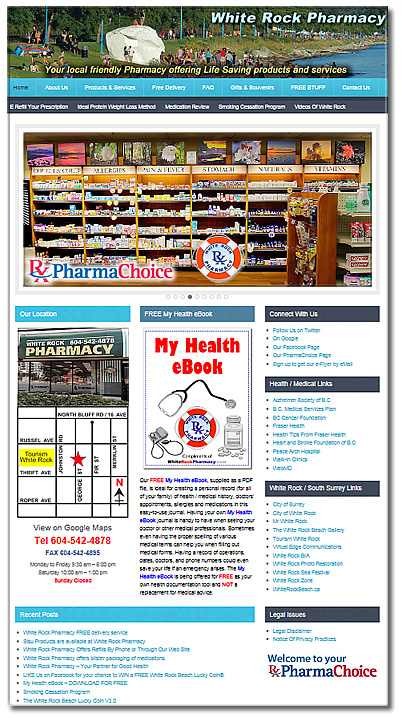 RICco.ca – Photography / Web Site Design – Page 3 – ARTography and More . . .